The purge continues. 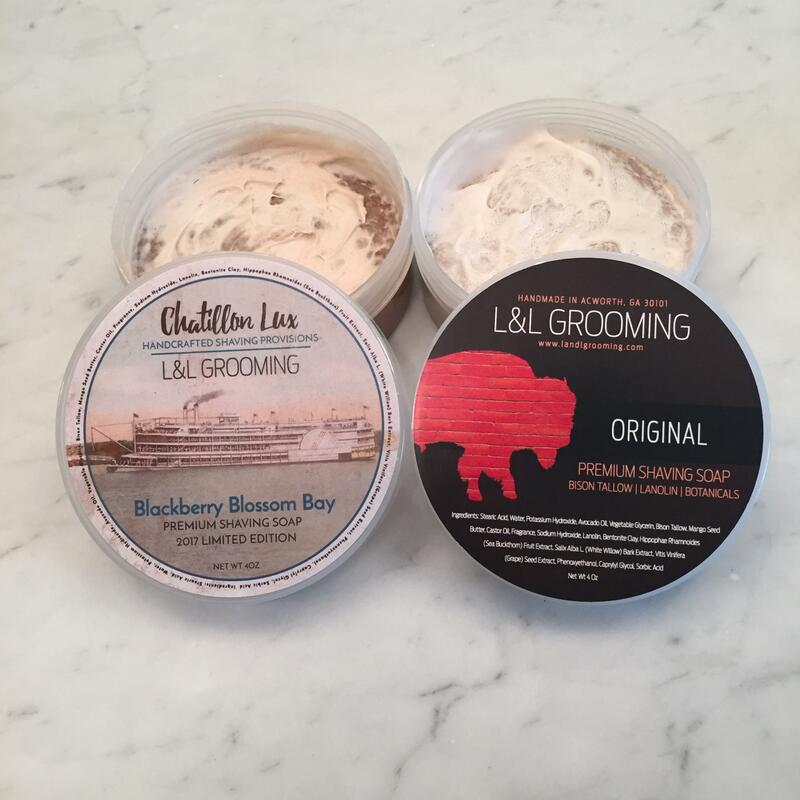 I have a couple if lightly used L&L soaps. I've lathered original once and blackberry blossom bay twice. I paid $18 + shipping for each. I am asking $17 for each (shipping CONUS included). Thanks for considering.